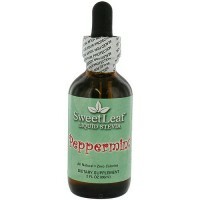 Antiseptic and pain-relieving qualities are helpful for cuts and blemishes. 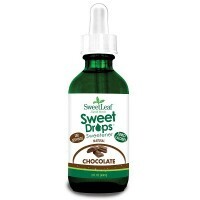 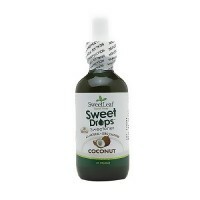 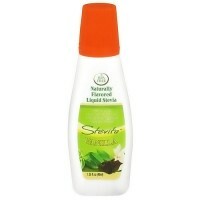 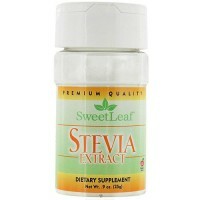 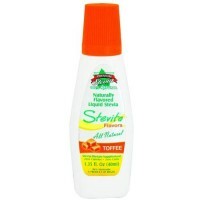 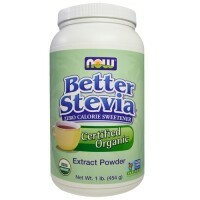 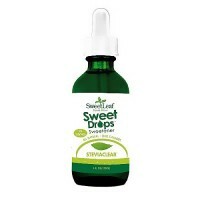 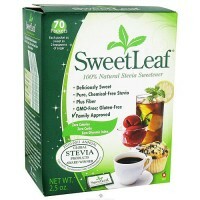 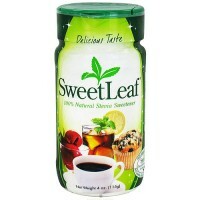 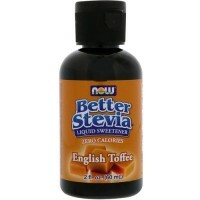 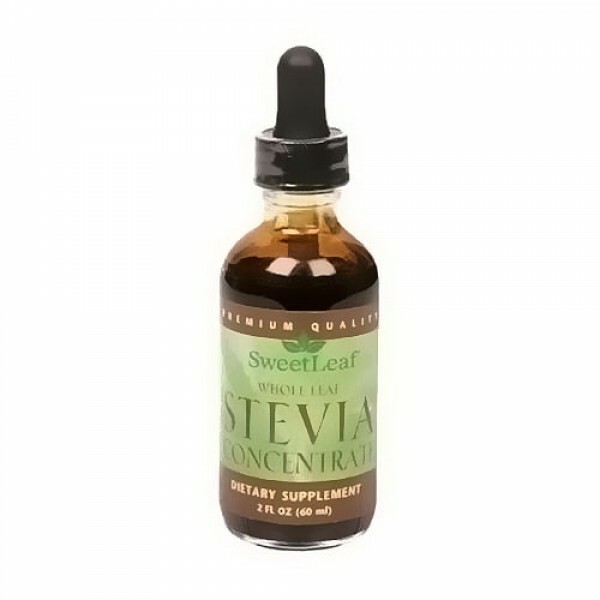 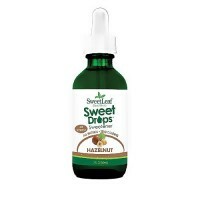 Stevia Concentrate Dark Liquid is not only sweet to taste, its antiseptic and pain-relieving qualities are helpful to cuts and blemishes, too. 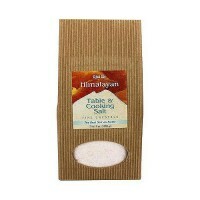 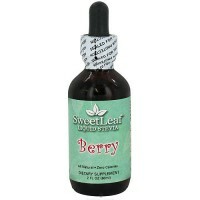 It has an herbal, licorice flavor and can drop a little concentrate in drink or food to taste, or use it topically. 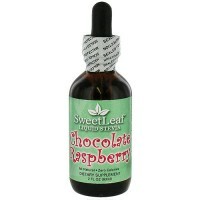 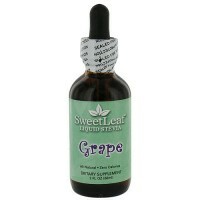 And when added to food or drink, the concentrate not only sweetens, it nourishes pancreas. 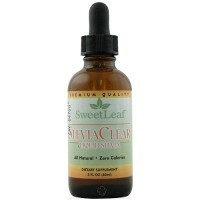 Unrefined whole leaf concentrate made with water. 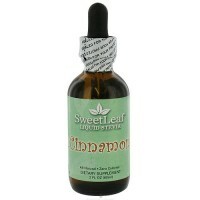 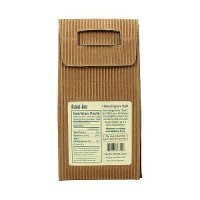 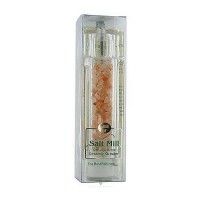 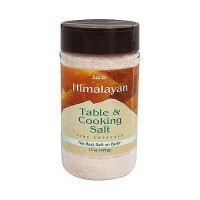 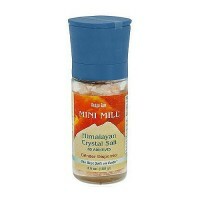 Used as a topical agent for blemishes and cuts.